﻿This course will take you through various selenium concepts with various hands-on live examples which will make learns life easy in automating any type of the projects. The course also comprises of additional tools like Maven, Jenkins and Git which will add value to their learning exposures. 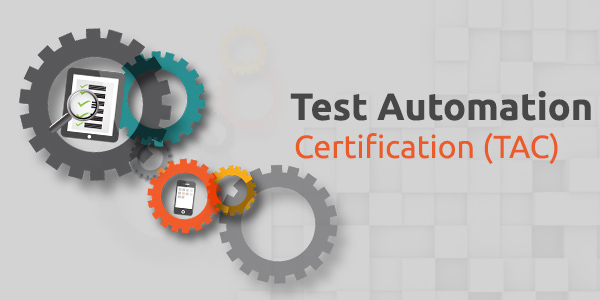 The course can give you complete knowledge but the learner has to follow the guidelines and complete the project which will make the learner an Expert in Test Automation career.